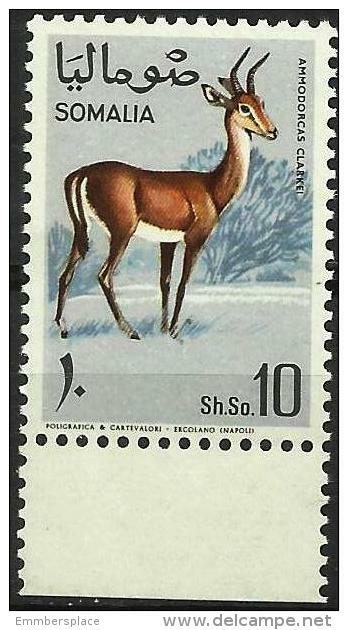 F-EX. 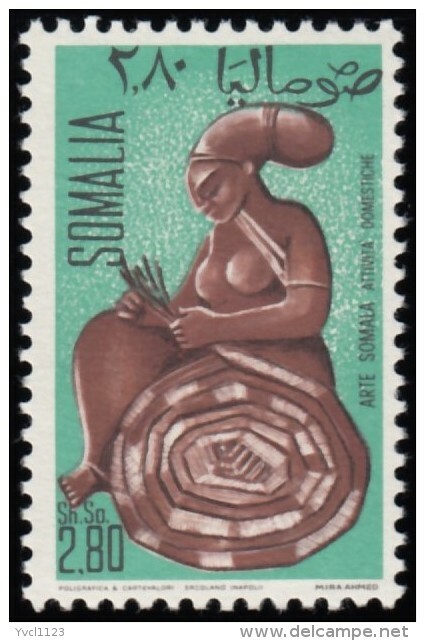 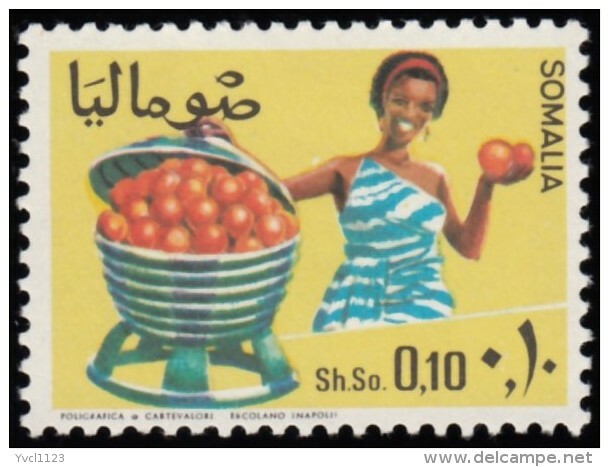 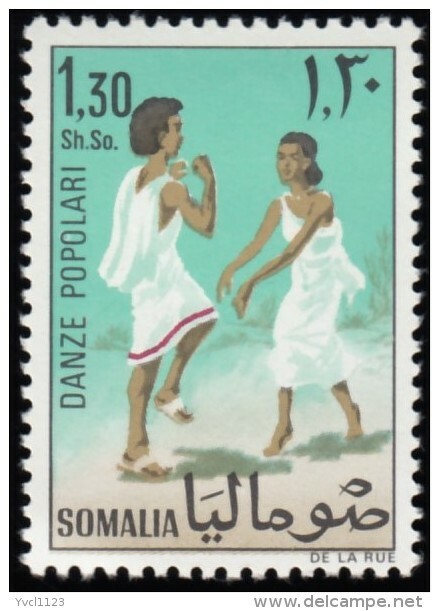 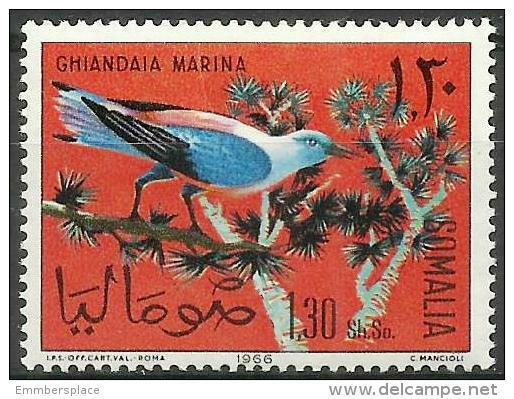 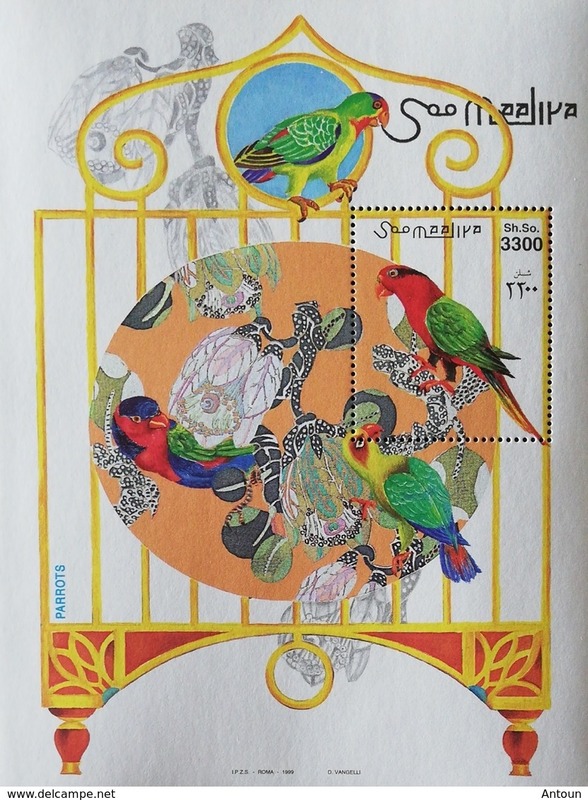 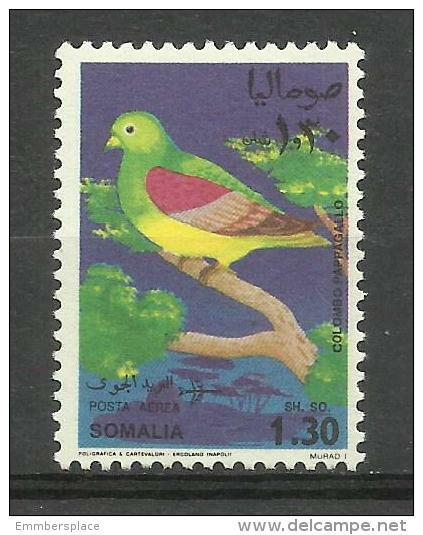 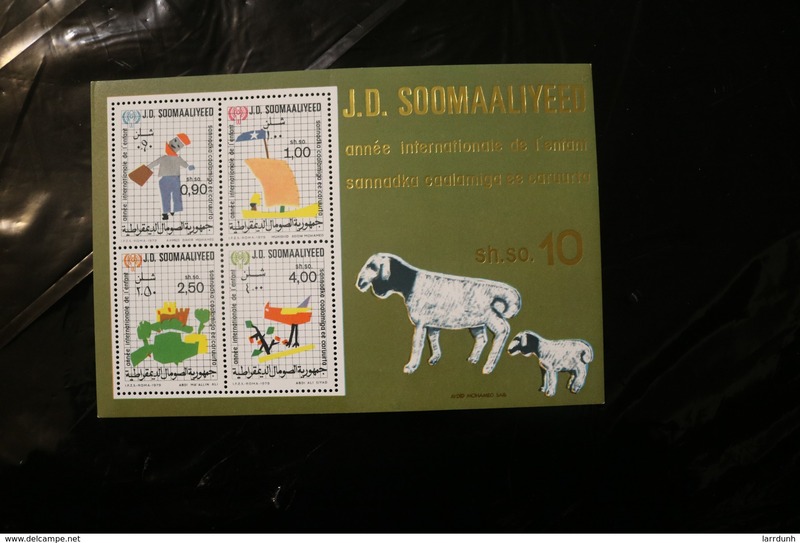 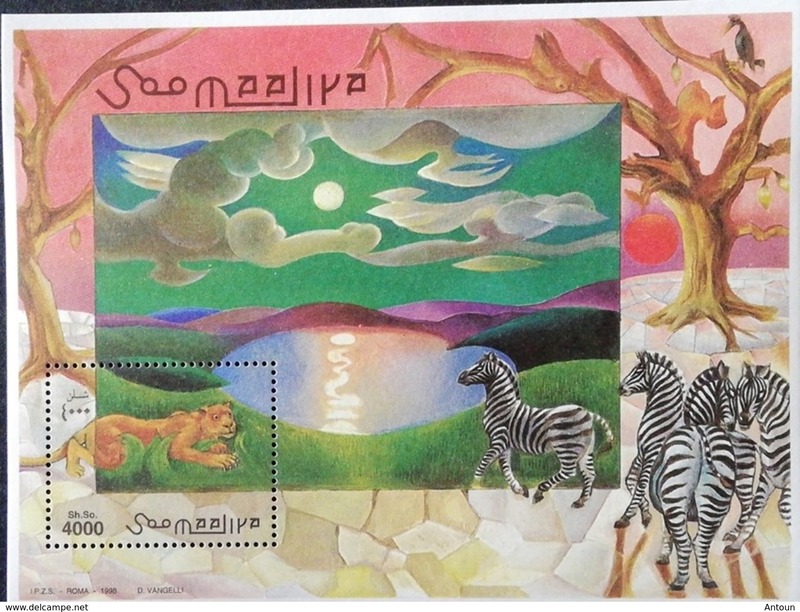 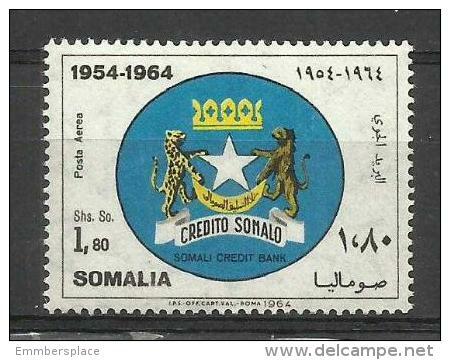 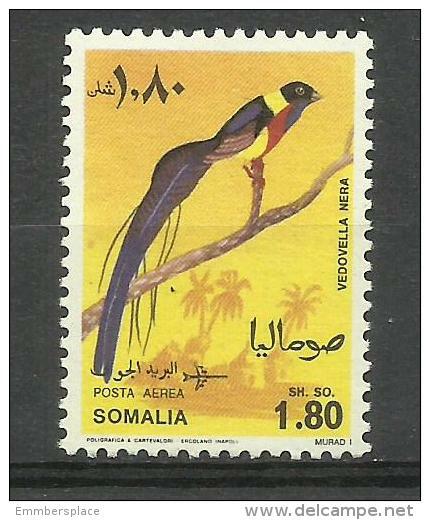 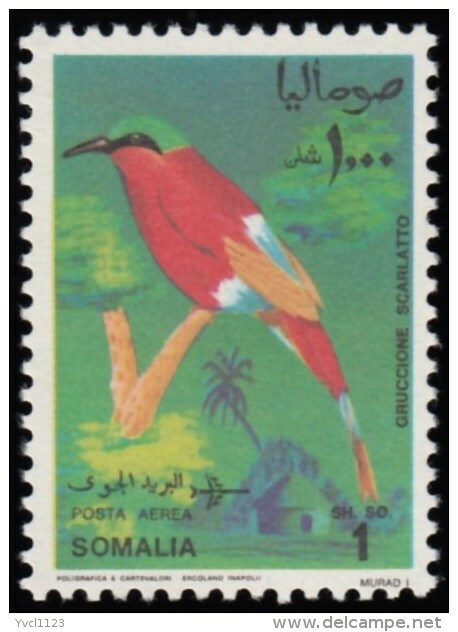 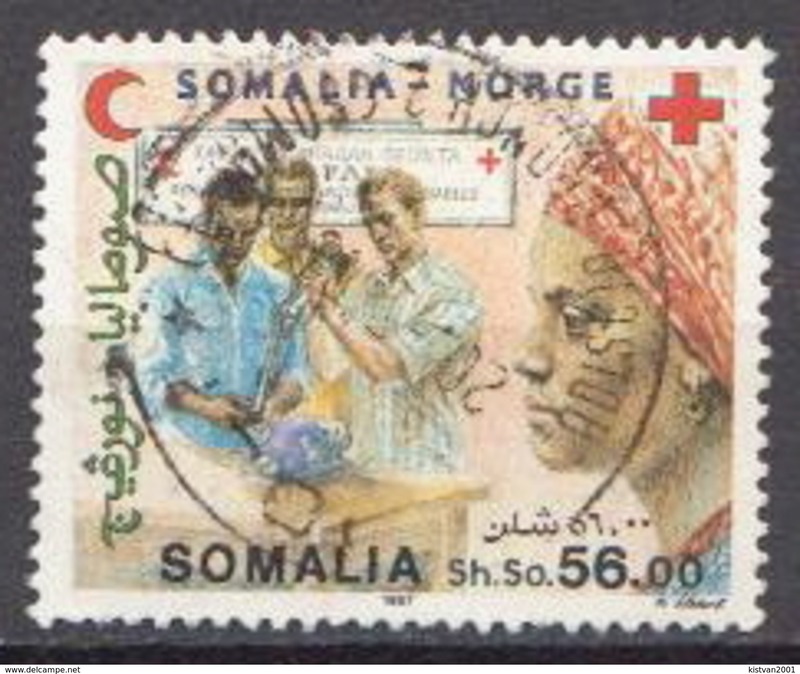 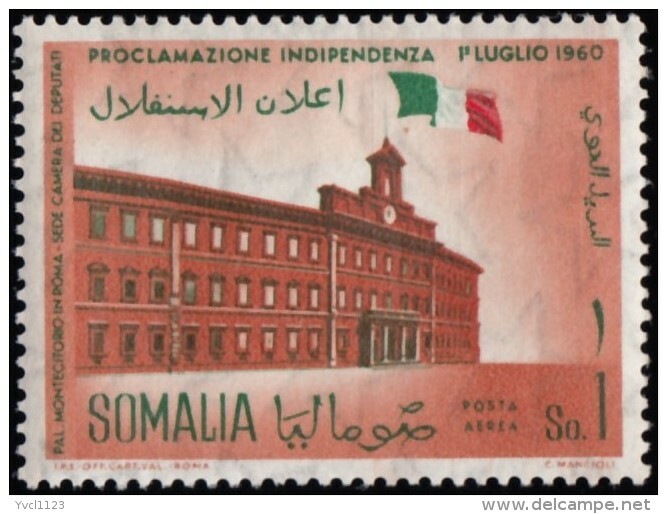 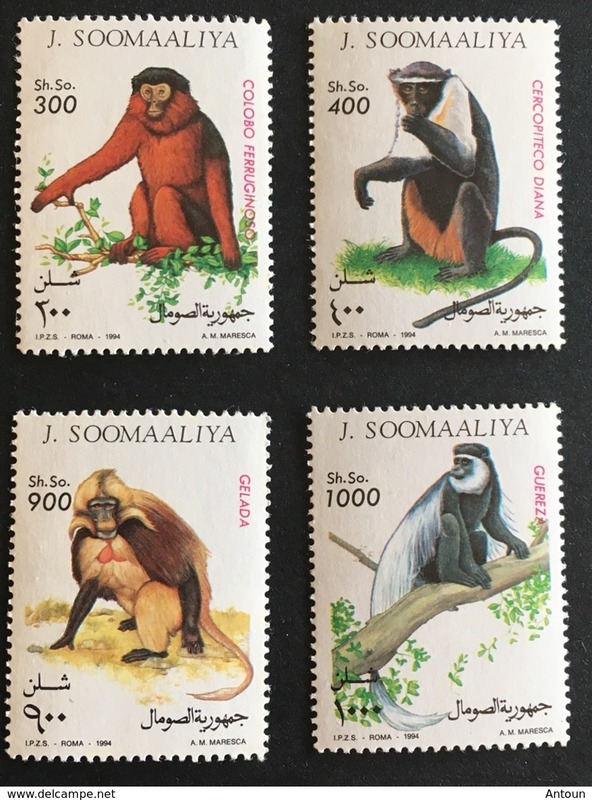 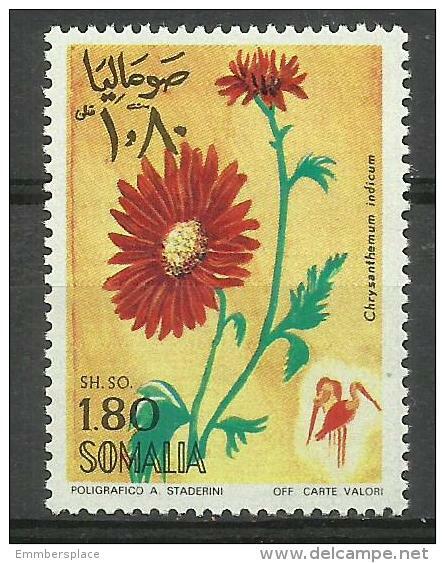 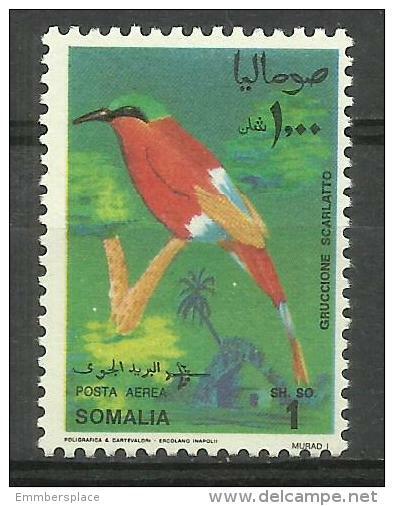 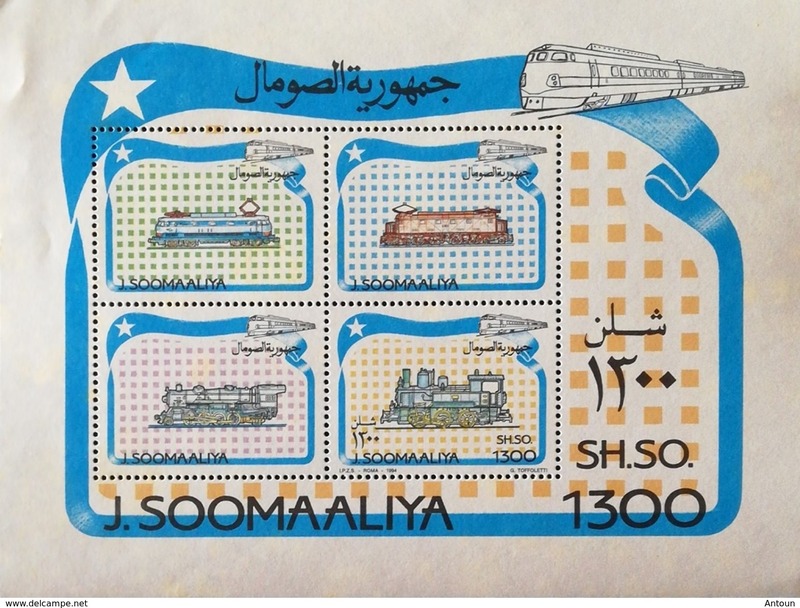 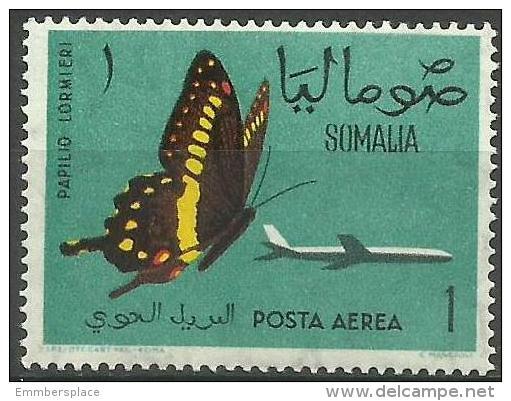 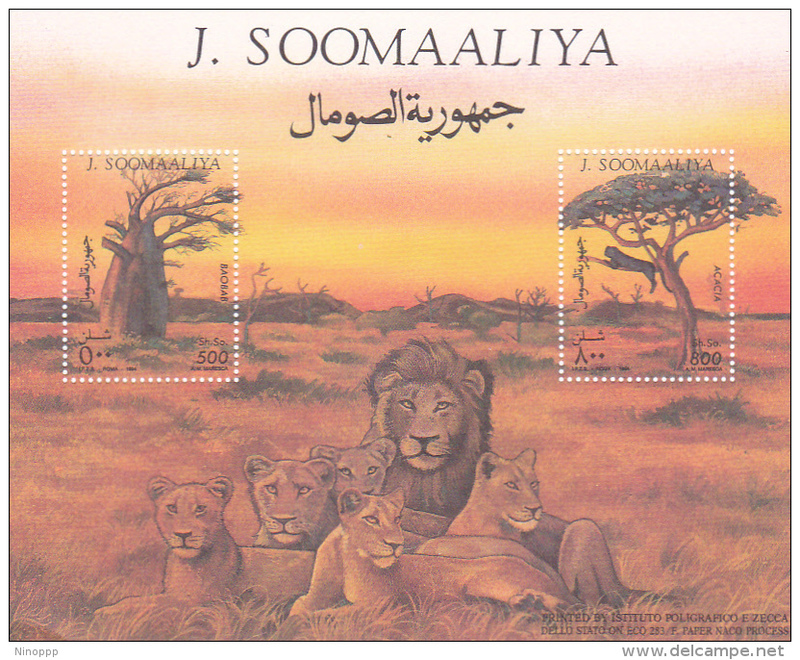 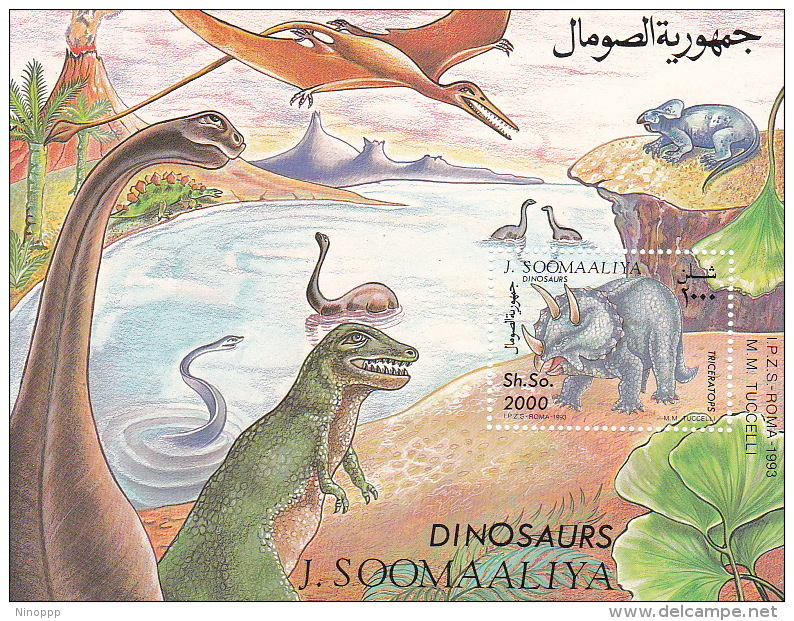 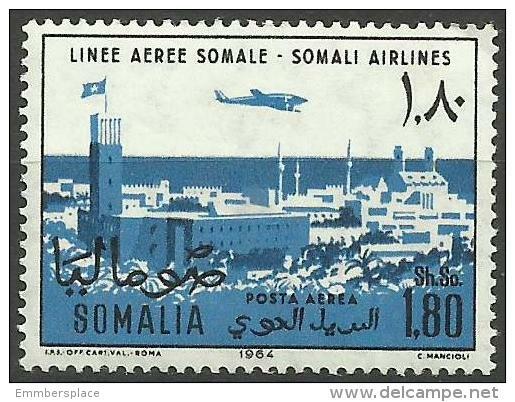 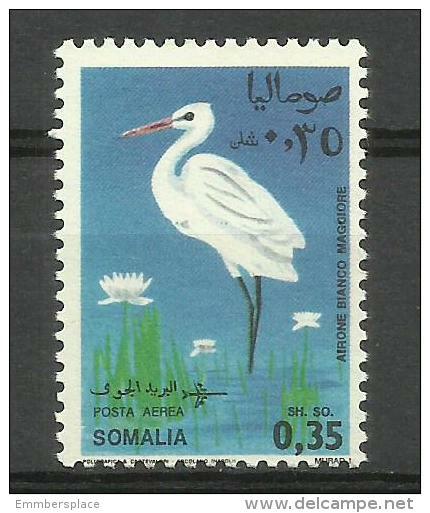 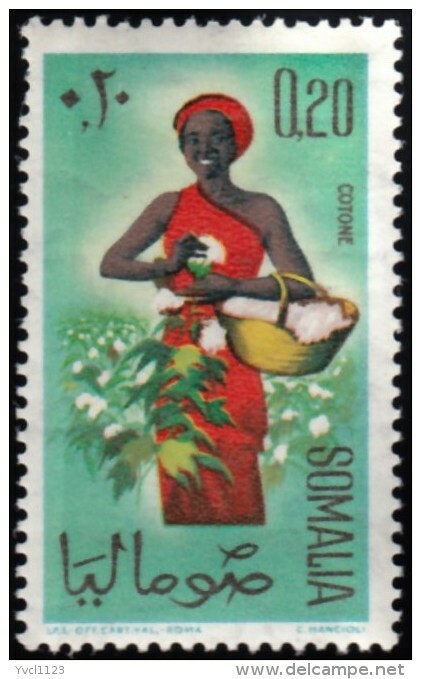 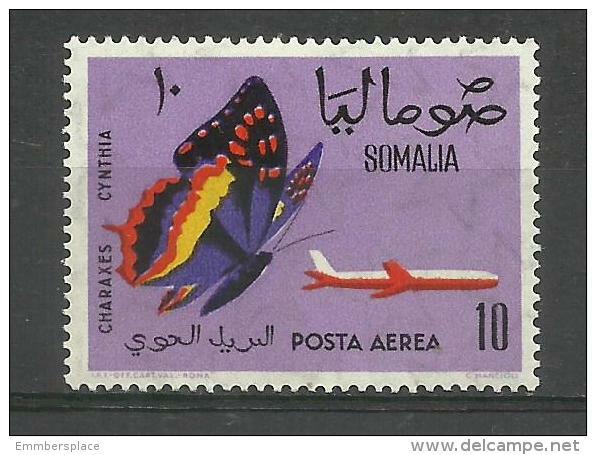 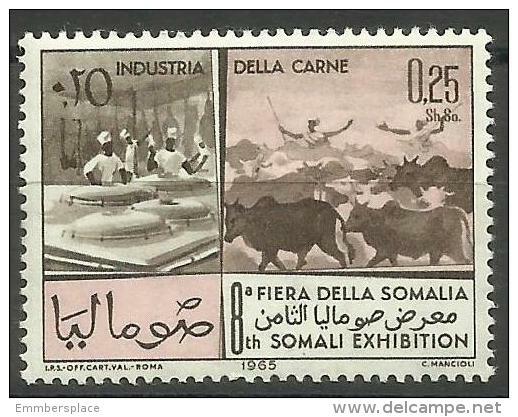 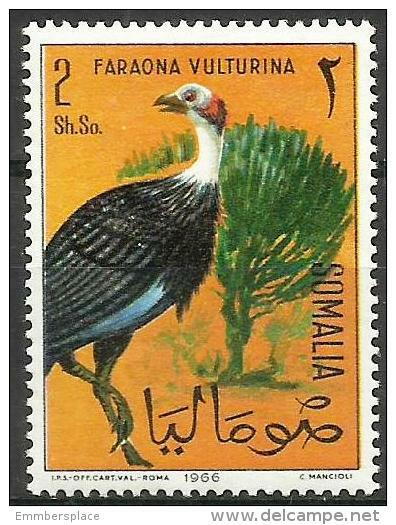 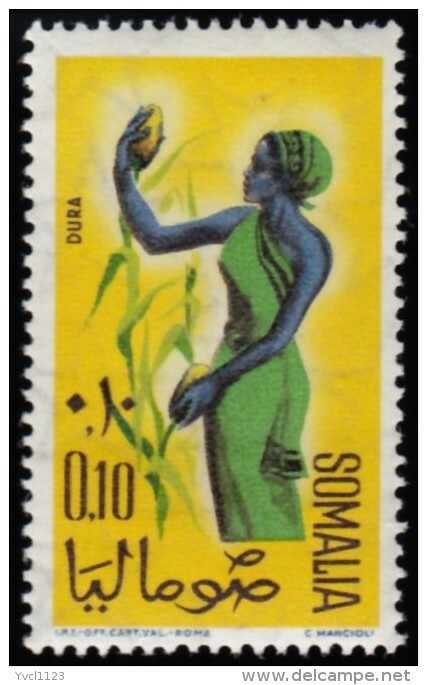 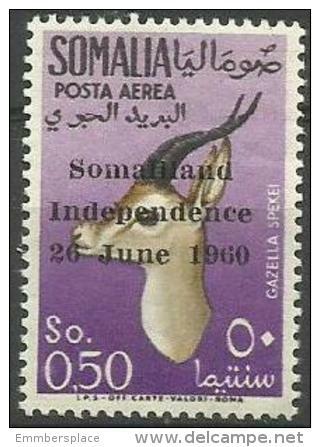 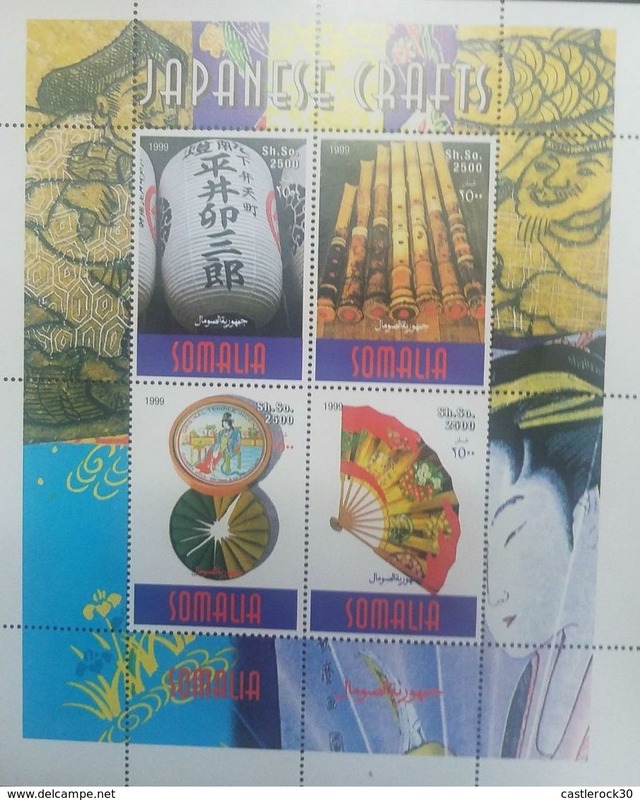 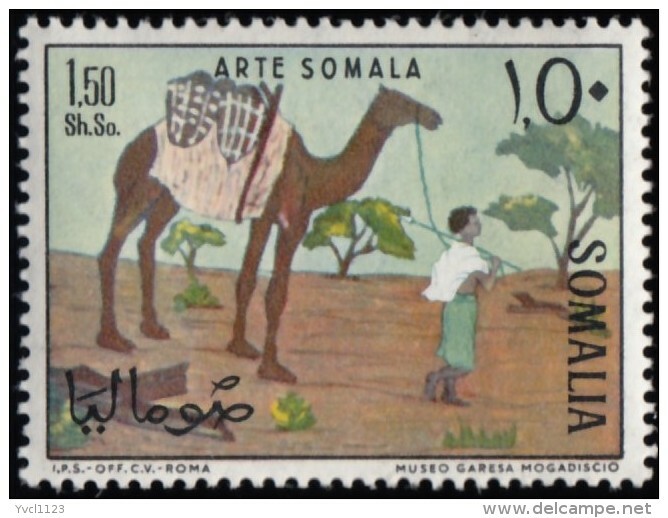 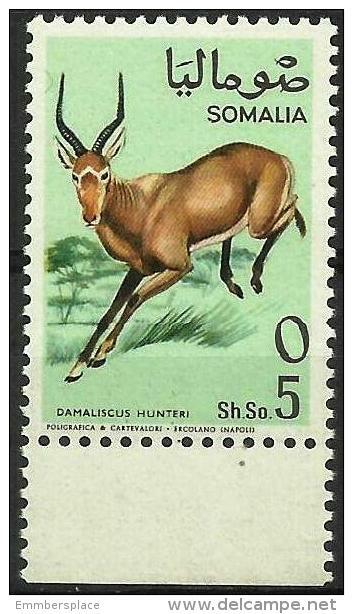 2000 SOMALIA MNH 1997 HF. 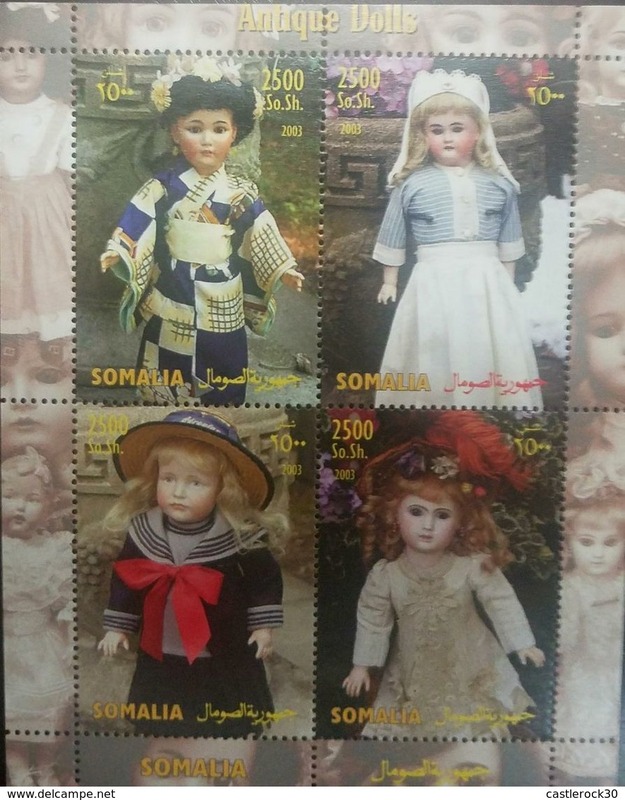 MILITARY COSTUMES. 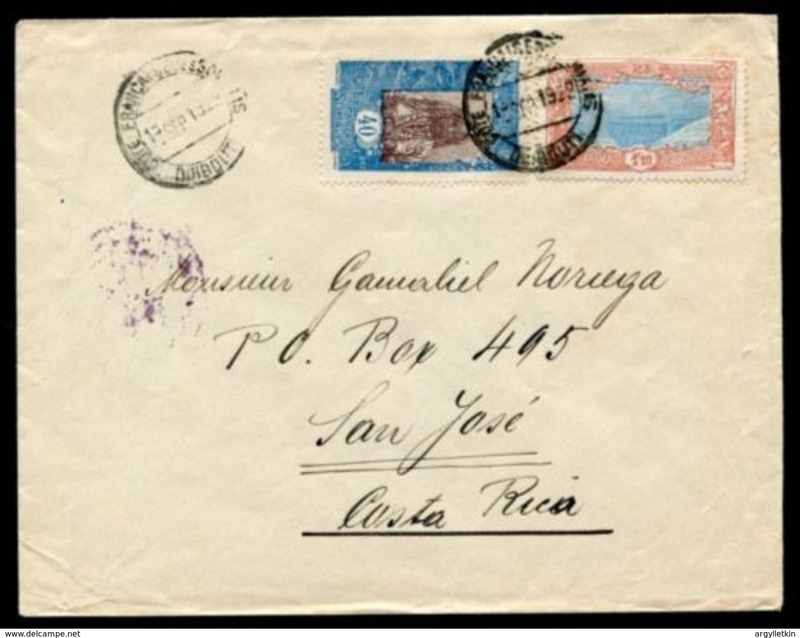 TRAJES MILITARES. 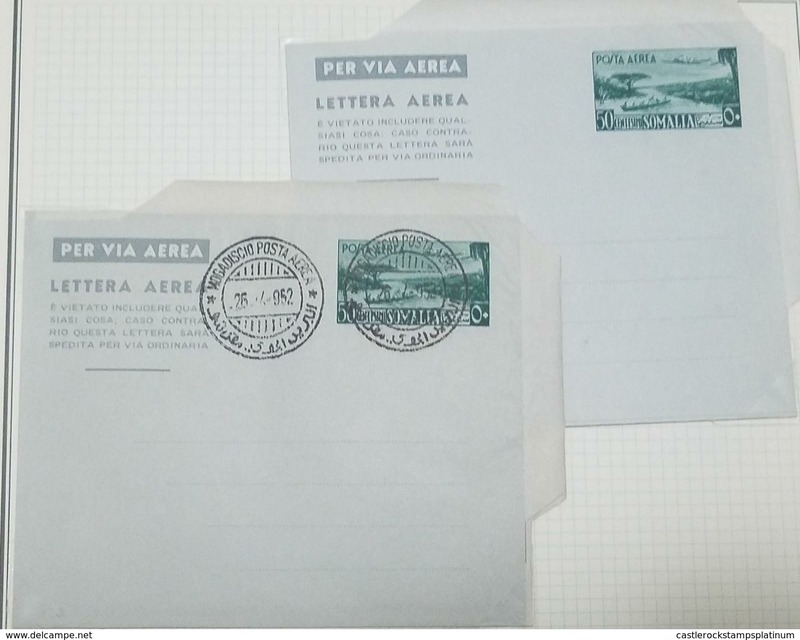 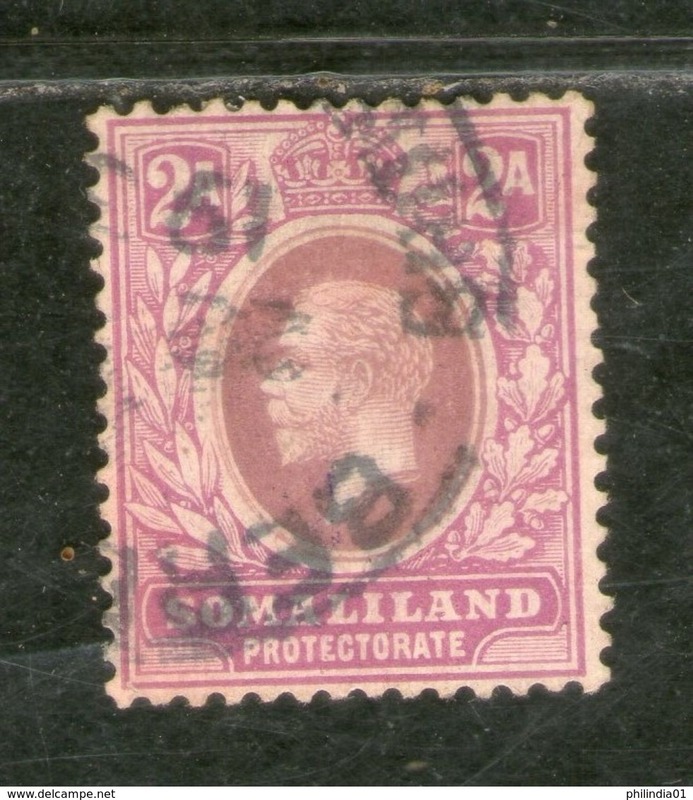 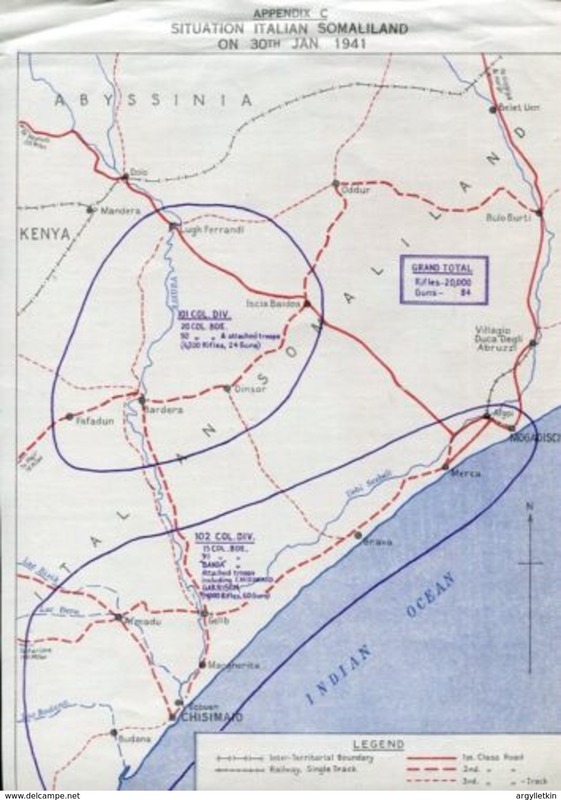 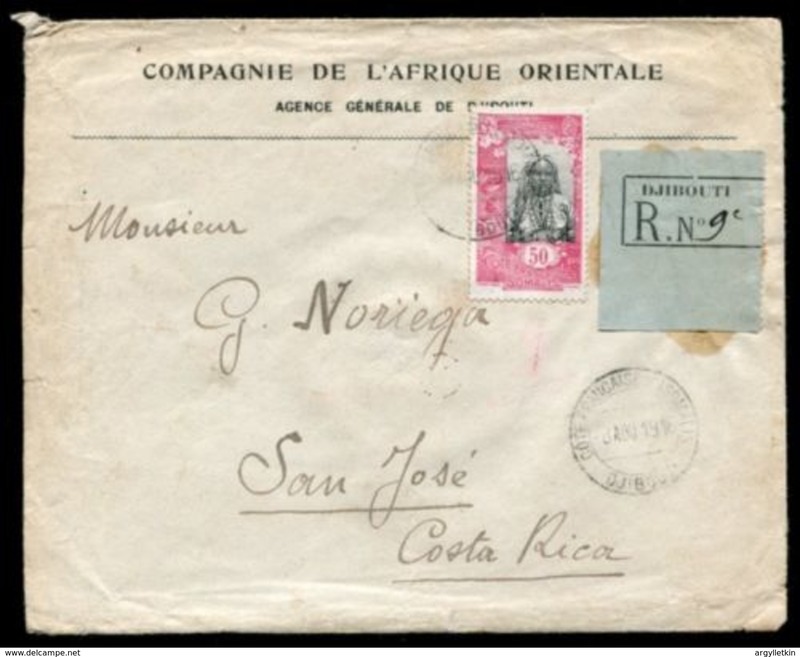 F-EX.1940. 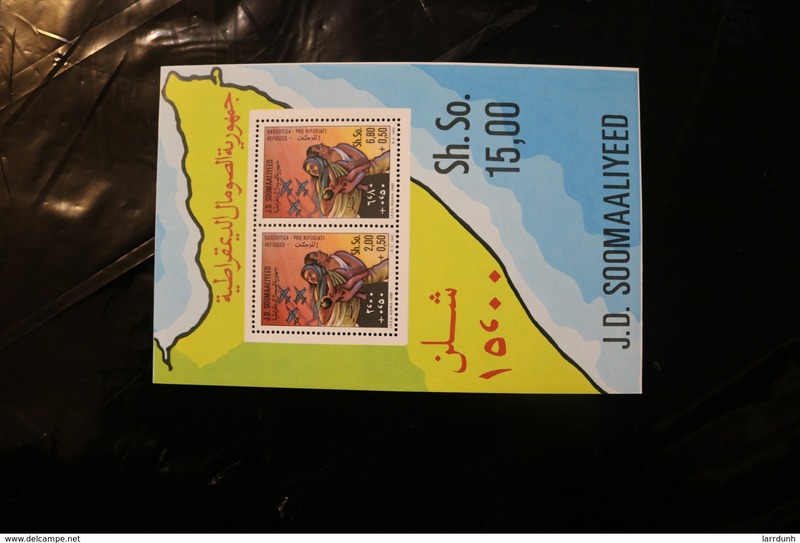 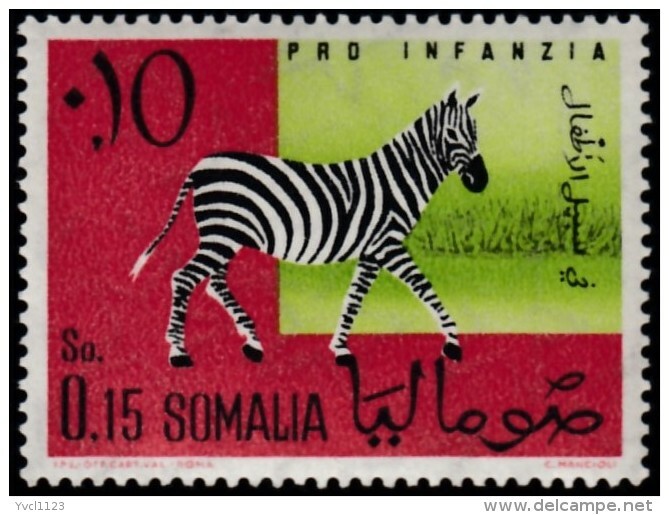 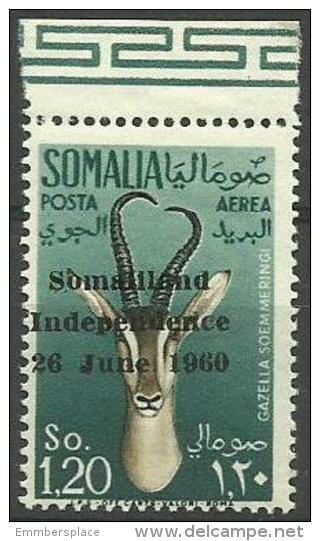 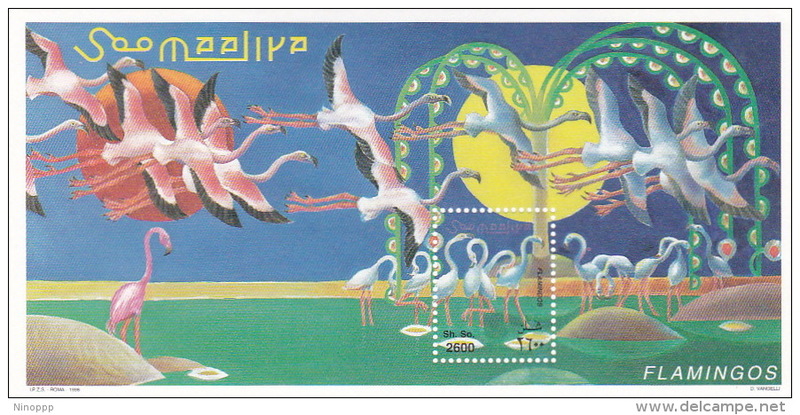 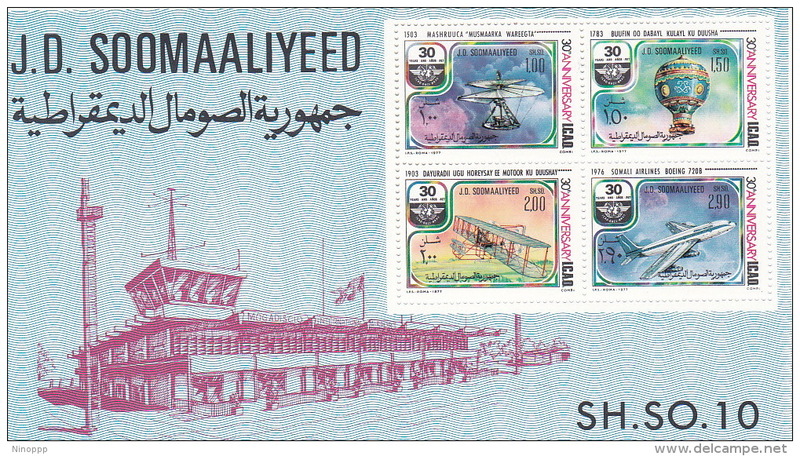 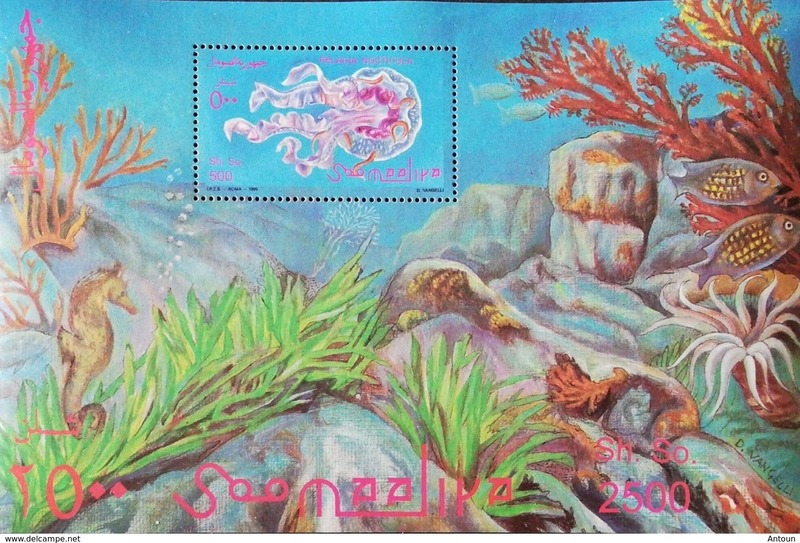 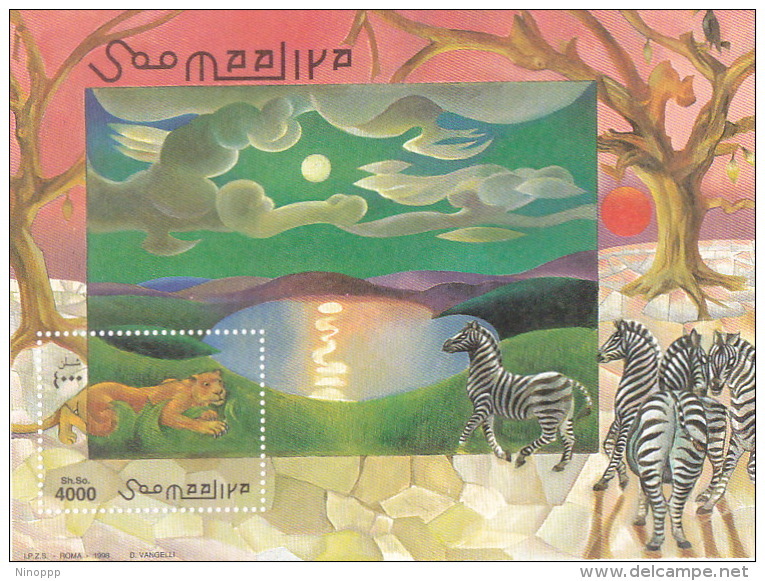 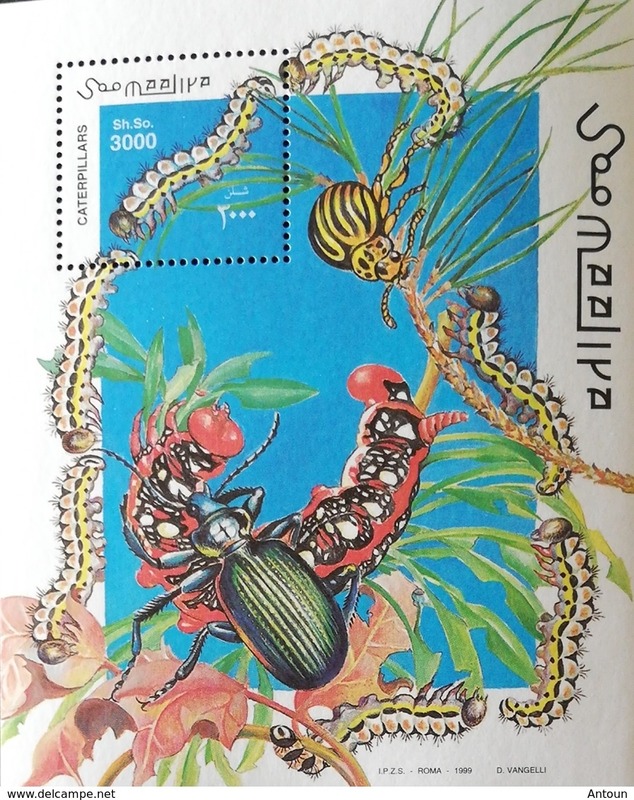 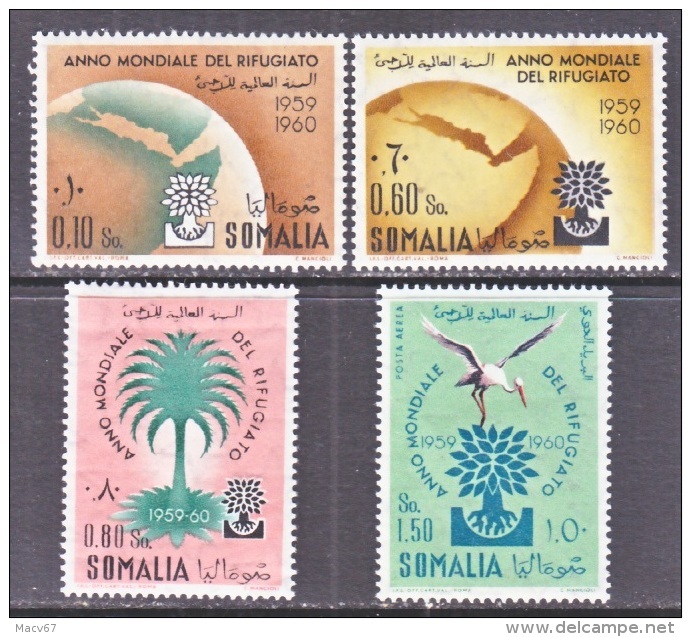 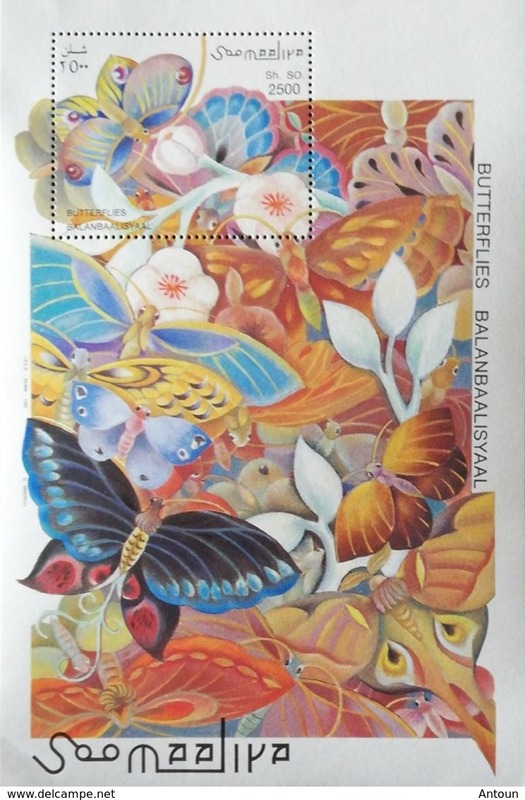 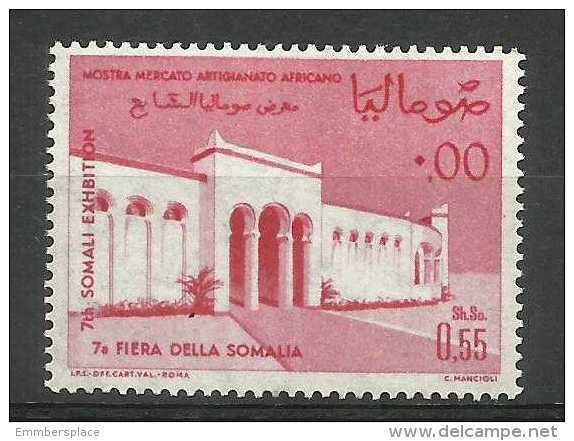 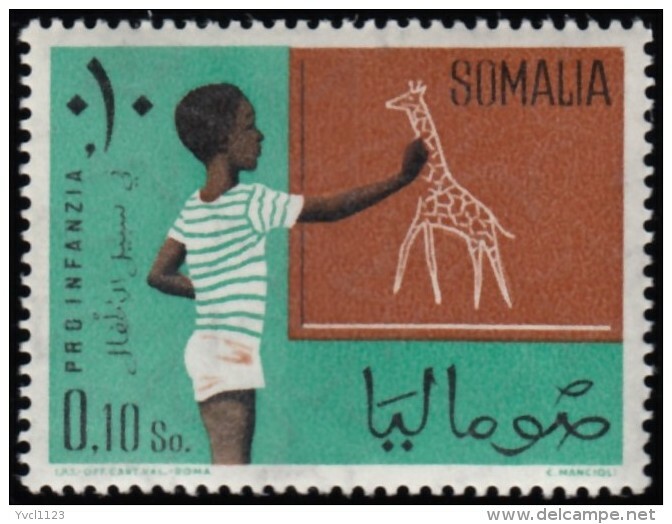 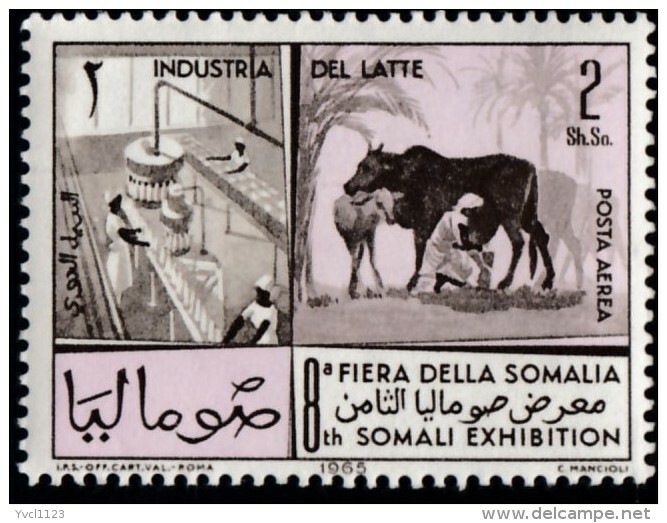 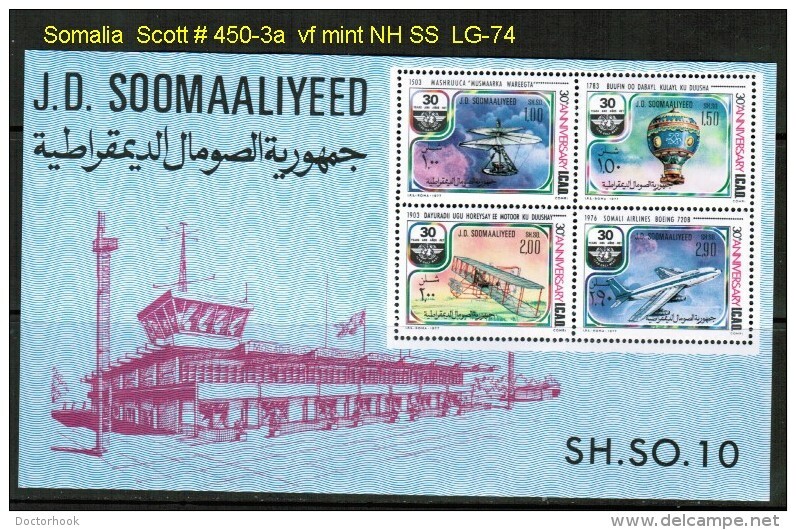 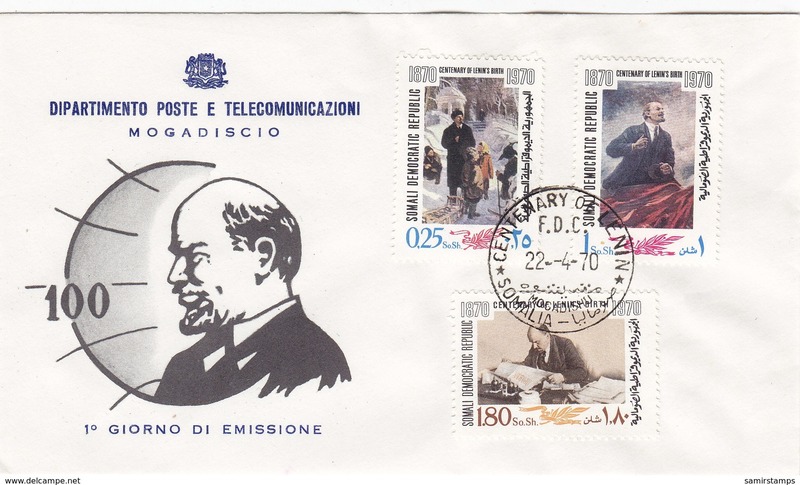 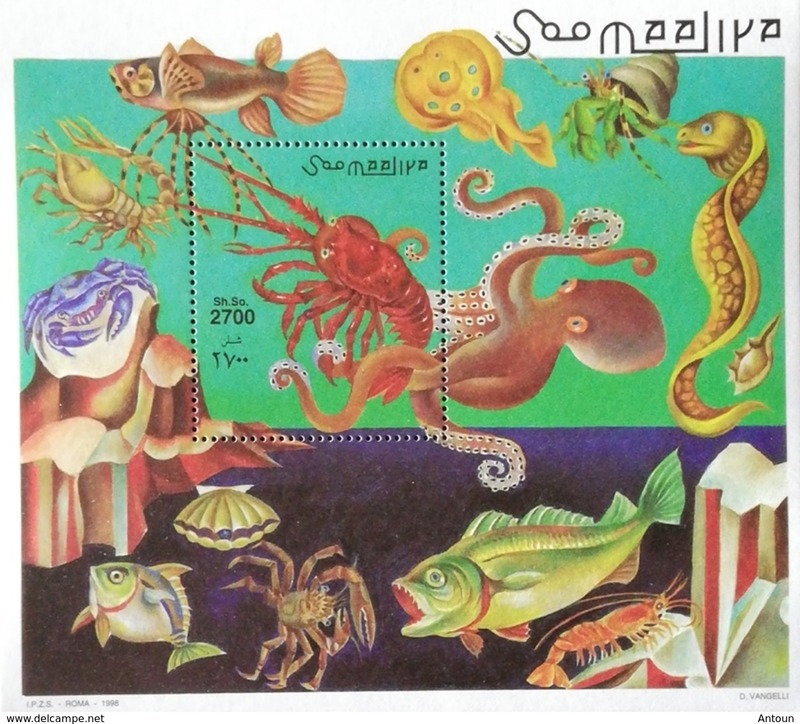 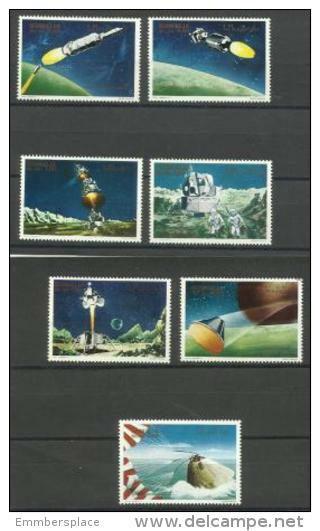 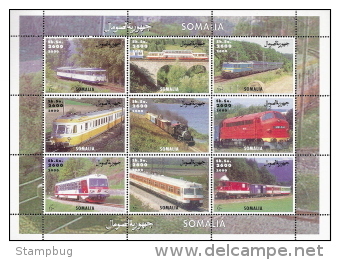 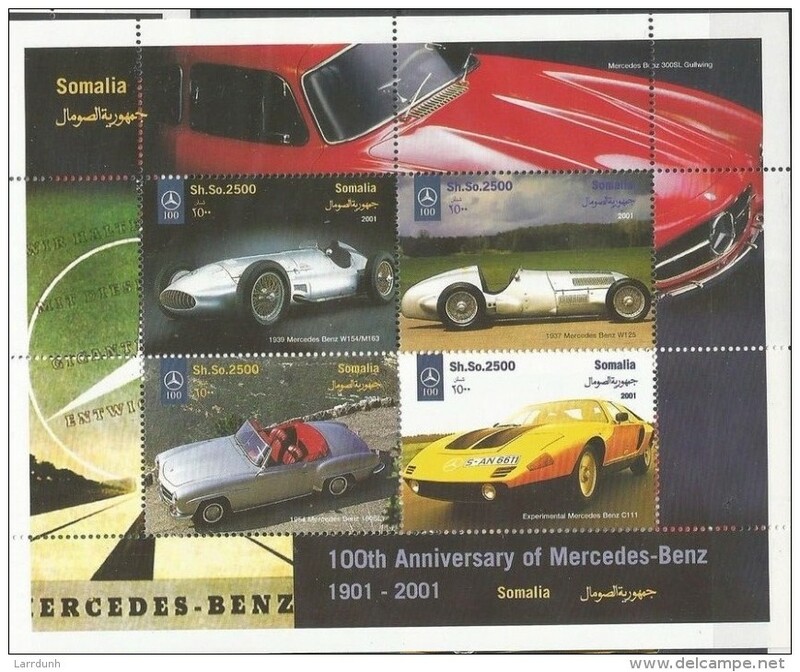 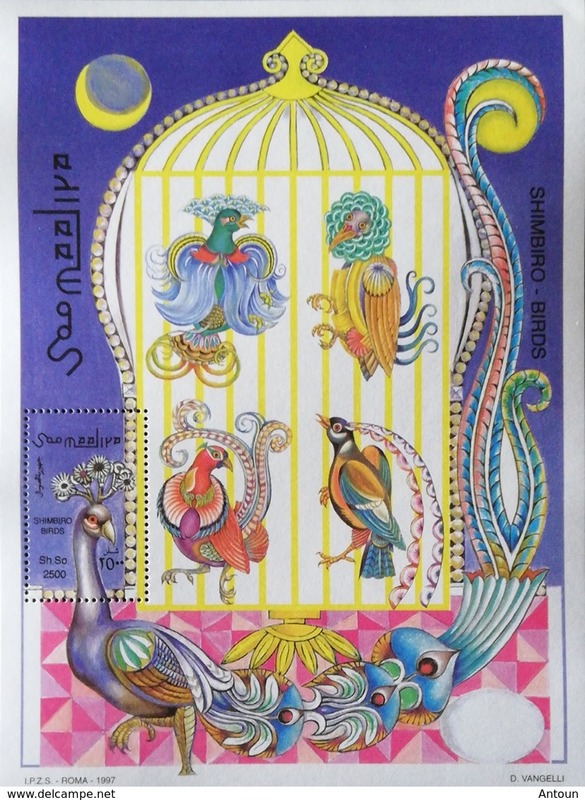 SOMALIA MNH 1997. 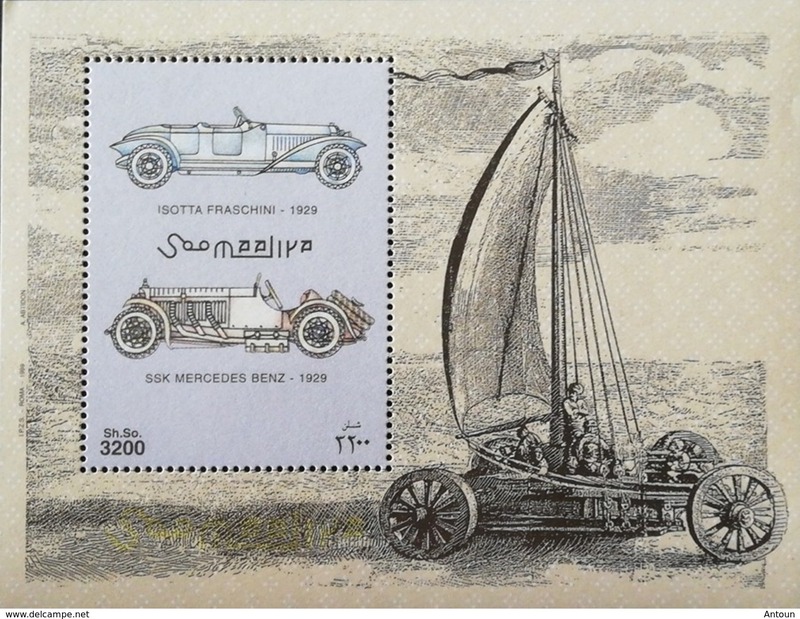 OLD CARS. 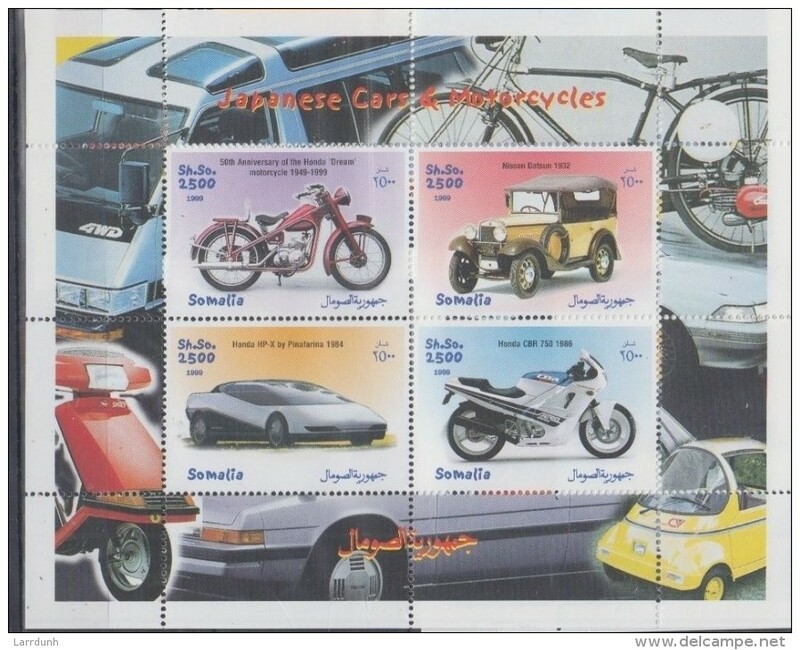 AUTOS ANTIGUOS. 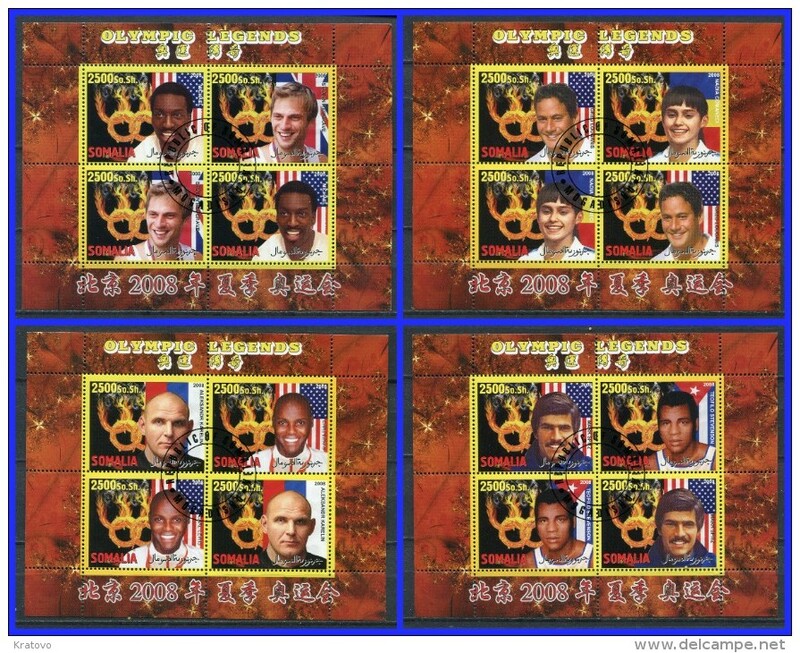 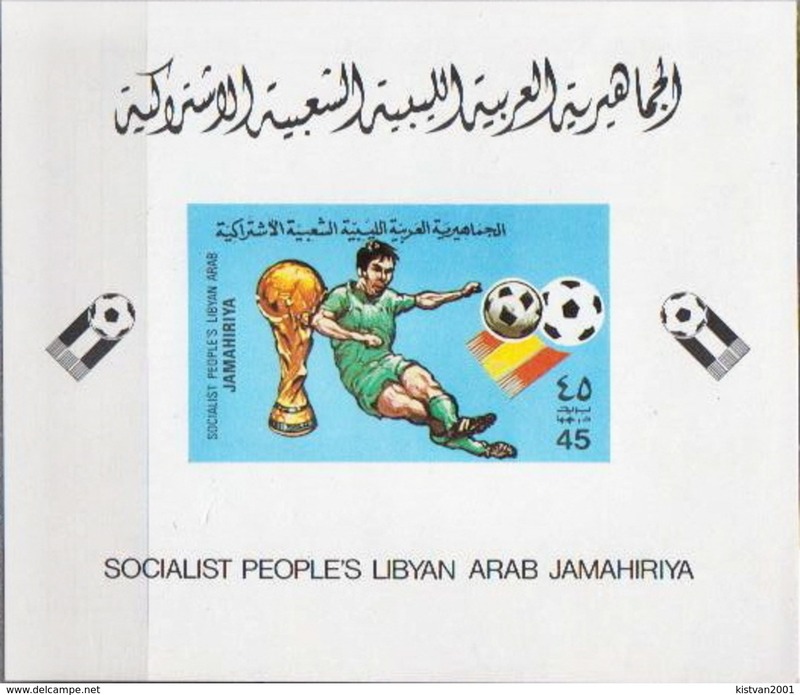 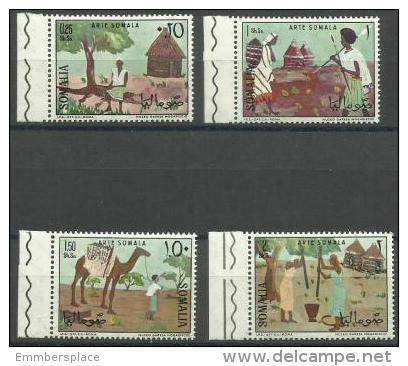 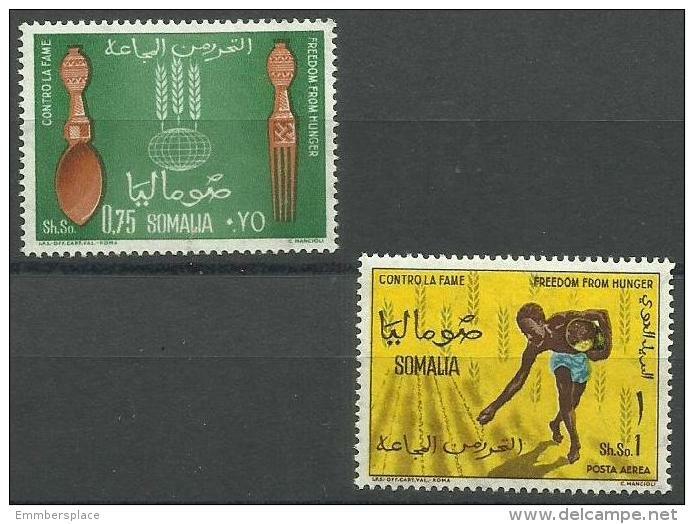 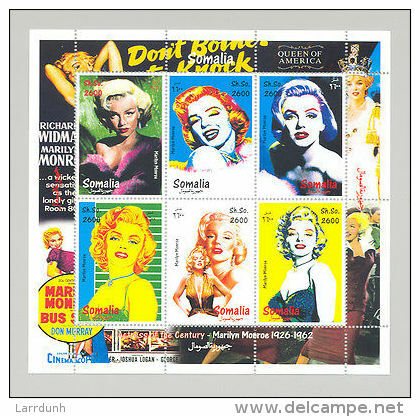 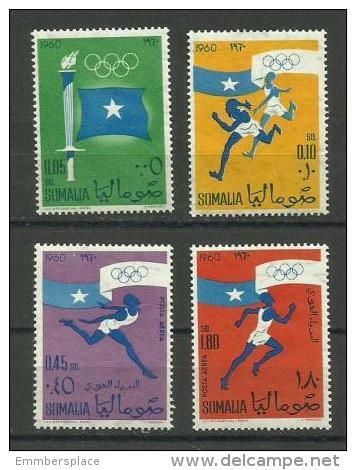 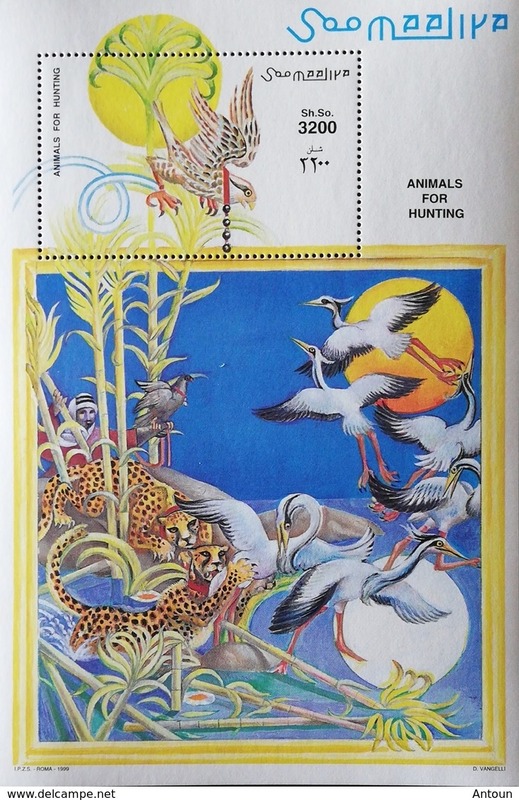 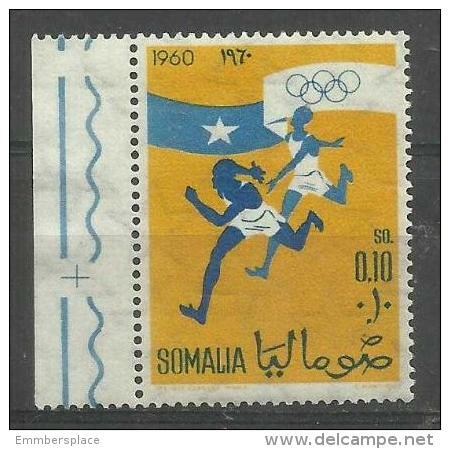 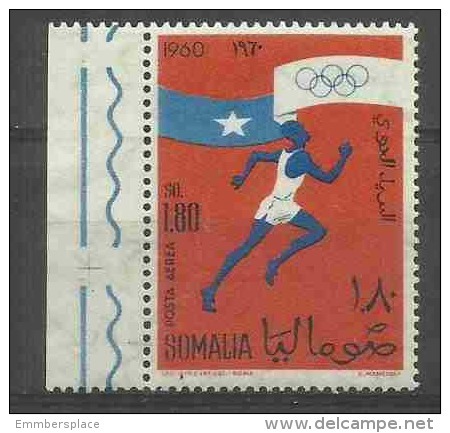 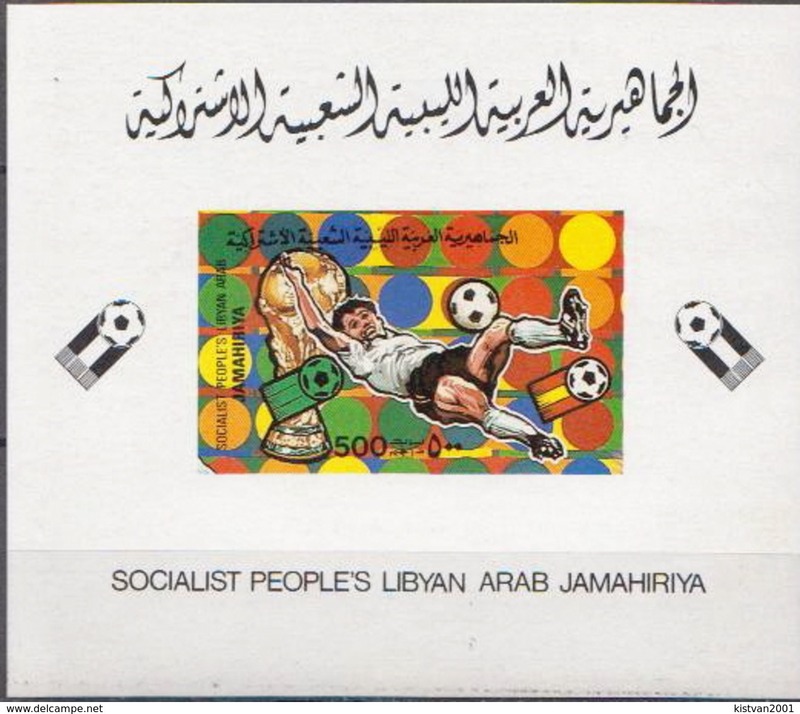 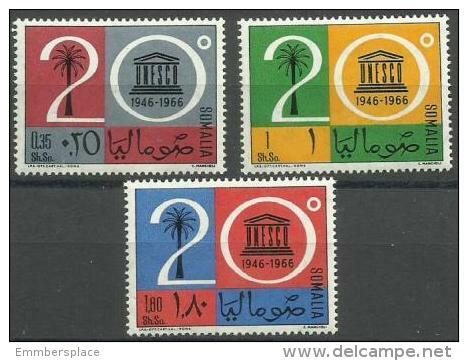 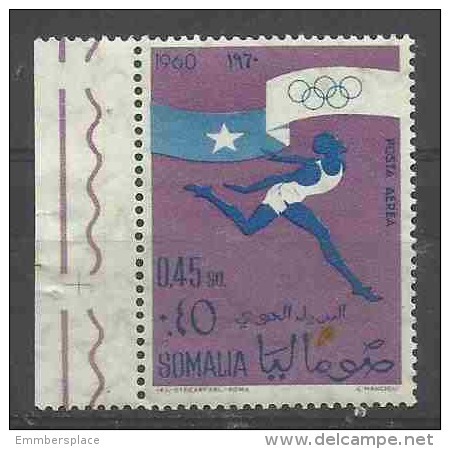 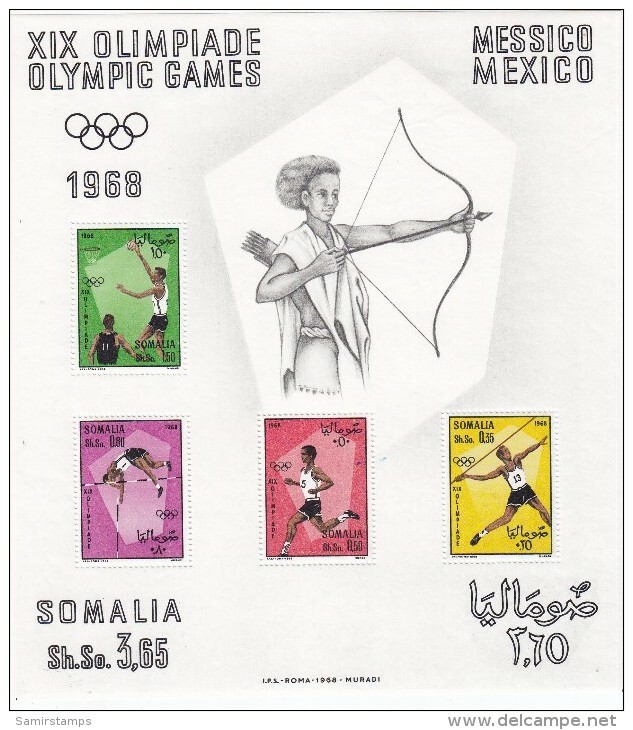 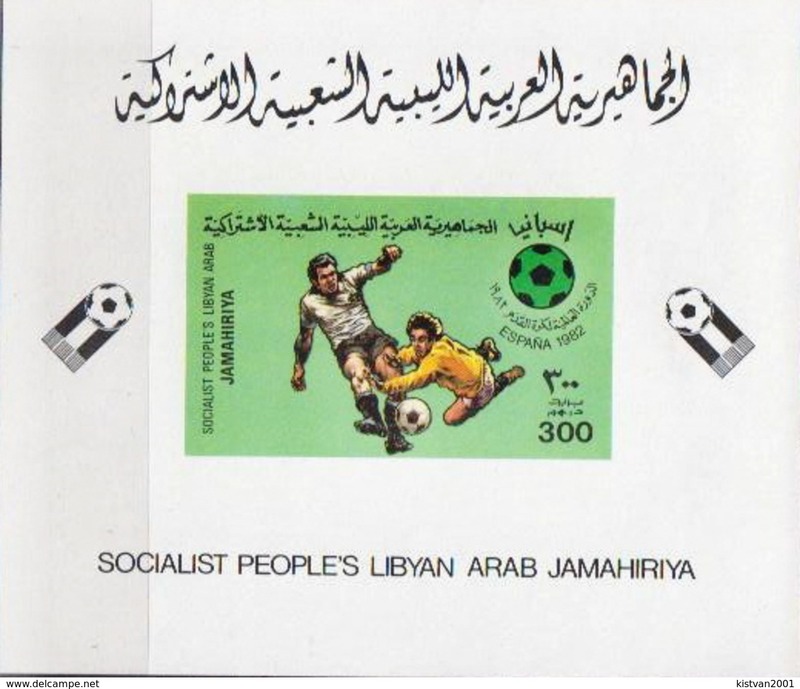 Somalia 1968,Olympic games Mexico SOUVENIR SHEET MNH superb, scarce-Nice topical s.sh.